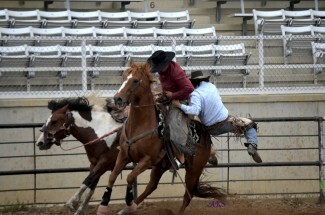 The second weekend in June in Sheridan, Wyoming was packed with cowboy activities to entertain the entire family. 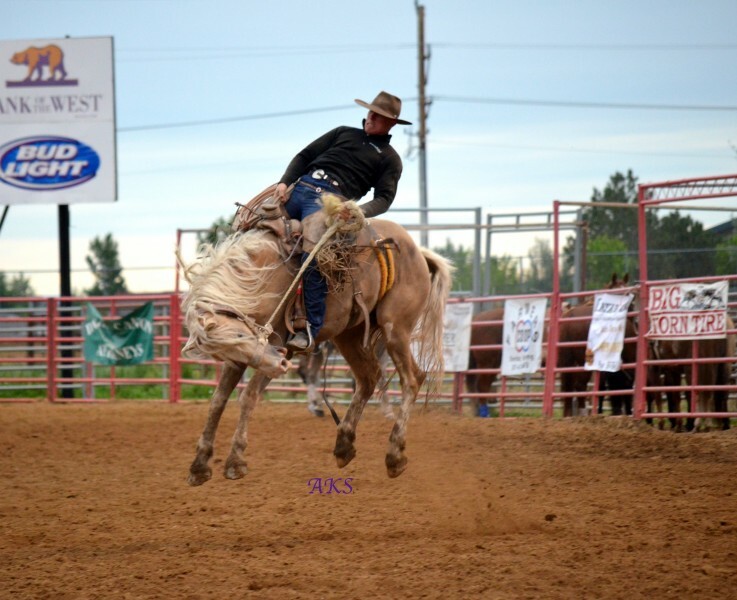 The fourth annual Powder River Days kicked off with a day of ranch horse classes, followed on Sunday by loads of roping and ranch bronc riding. 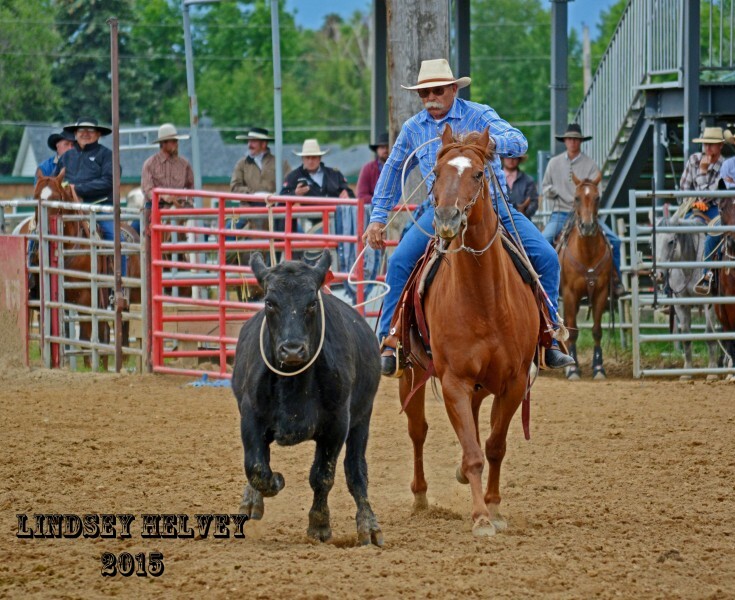 Powder River Days organized by Toby Vineyard, with the help of his wife Amy and their two children. 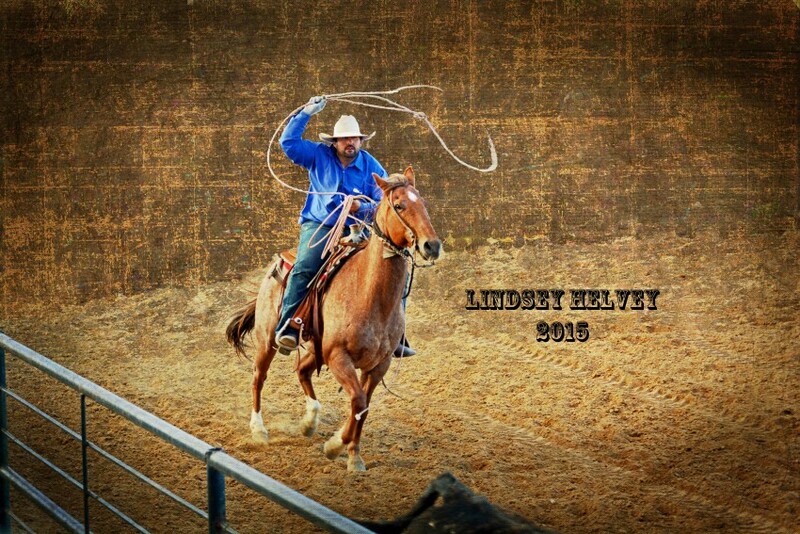 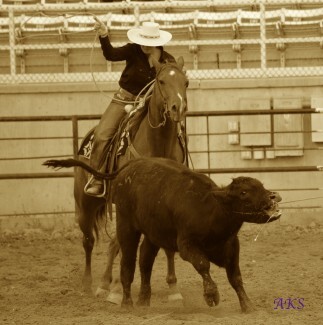 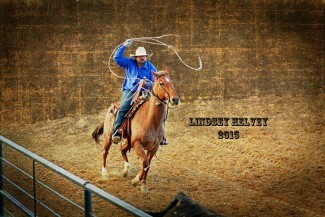 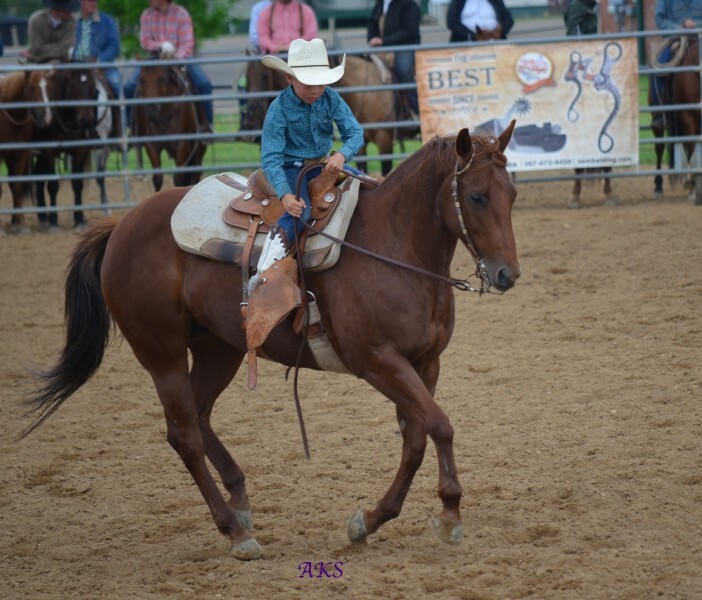 Events on Saturday begins with ranch cutting, followed by ranch horse competitions. All ages participate in a range of classes, despite the heat great horsemanship and great horses were on display. 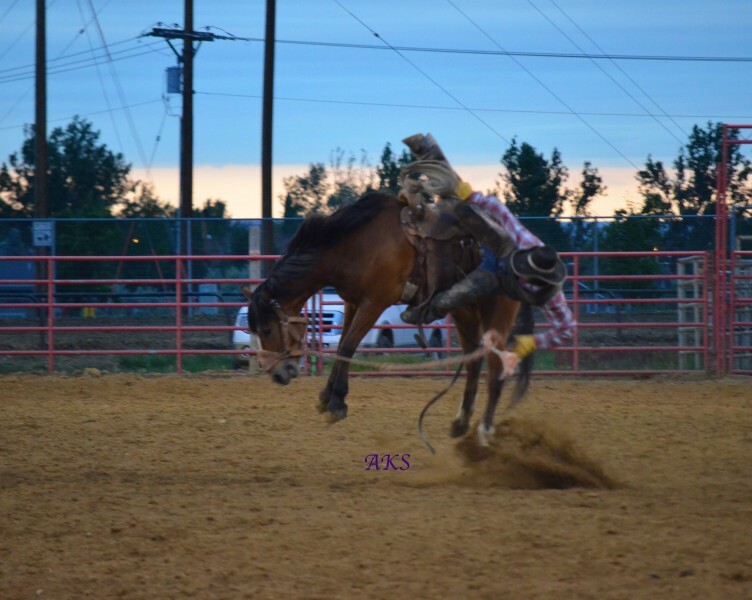 The excitement doesn’t end there, a Western States Ranch Rodeo Association sanctioned rodeo kicks off the action on Saturday evening. 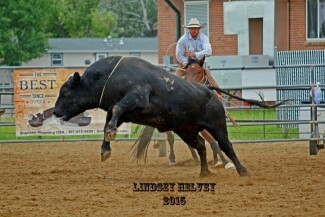 The event that makes PRD unique, the bull roping, began Sunday morning. 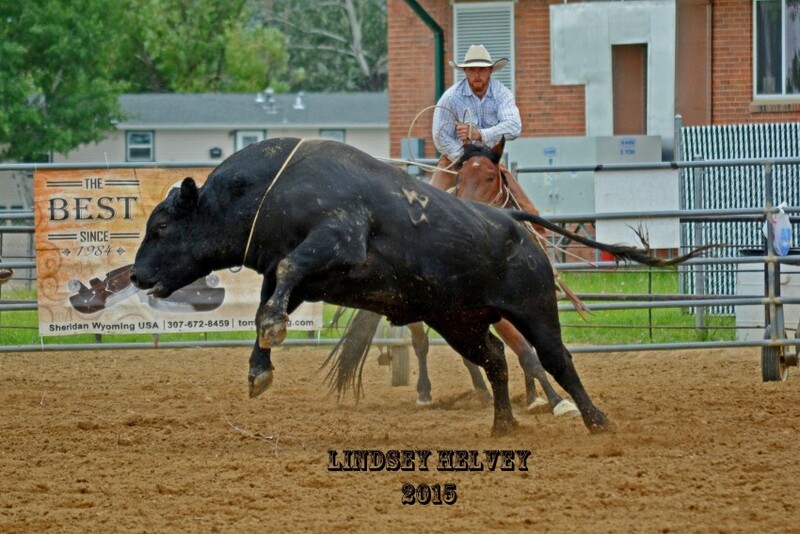 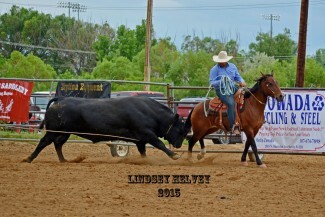 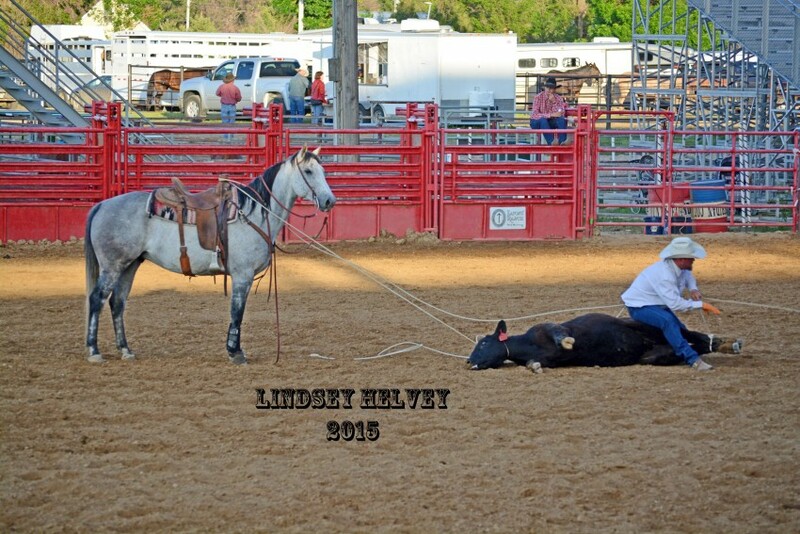 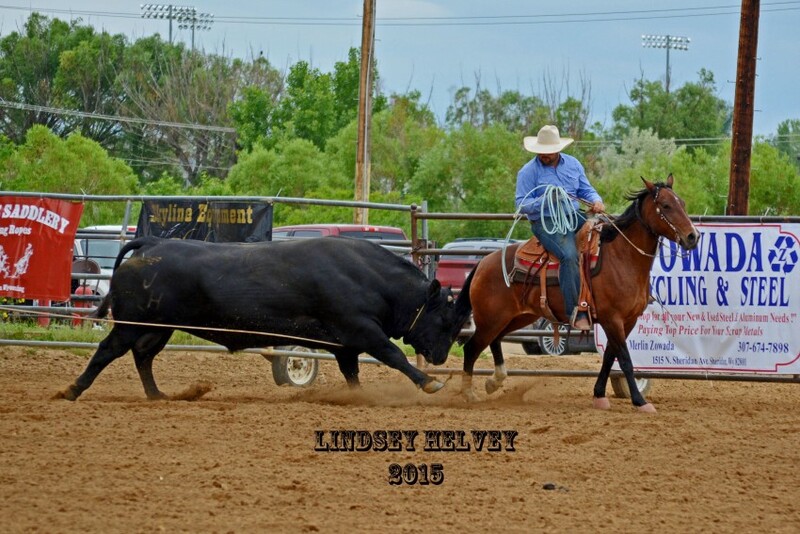 Three man teams must head, heel, and string (set the ropes on the feet) of a full grown Angus bull. 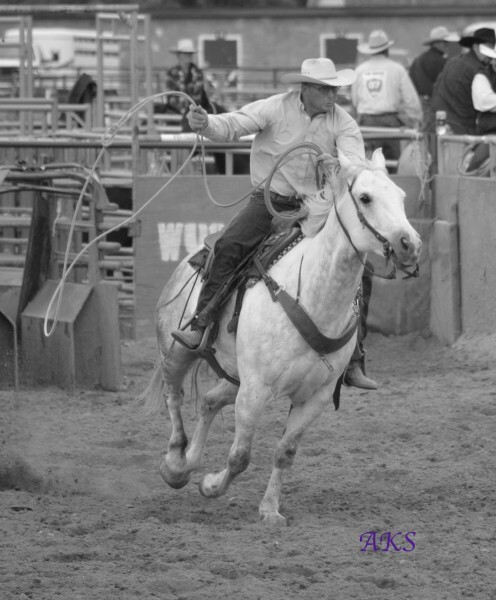 Working against a 2,000-lb animal and the clock, bull roping is intense for ropers and spectators alike. 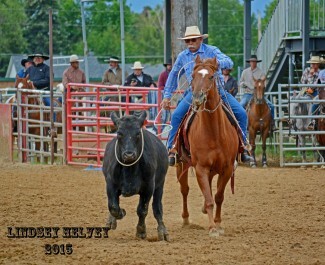 When the bull roping wraps up, everyone more-or-less intact, muley team roping starts. The competition is fierce, but the prevailing theme of the day is F-U-N.
Another aspect that sets Powder River Days apart from similar events is the Top Horse competition. To qualify as a Top Horse, horse and rider must commit to a full weekend of activities. 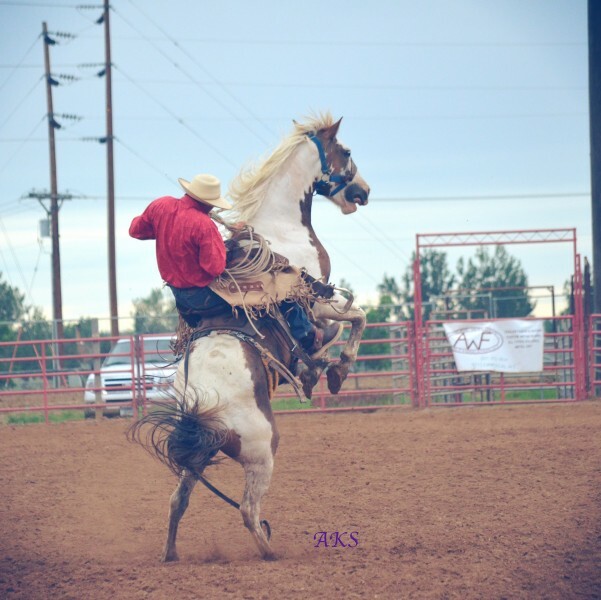 A horse’s cumulative scores from cutting, ranch horse, and both bull and muley roping determine which horseman walks away with a shiny silver bit. As the roping winds down, the stock saddle bronc riders begin winding up. Burch Rodeo Company brought tough broncs for the WSRRA sanctioned Fred and Ty Floyd Memorial Bronc Ridings. 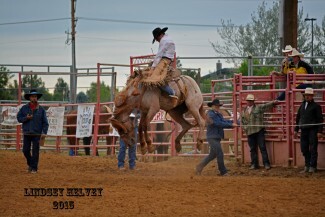 Worth the weekend long wait, the horses and the riders put on a good show. 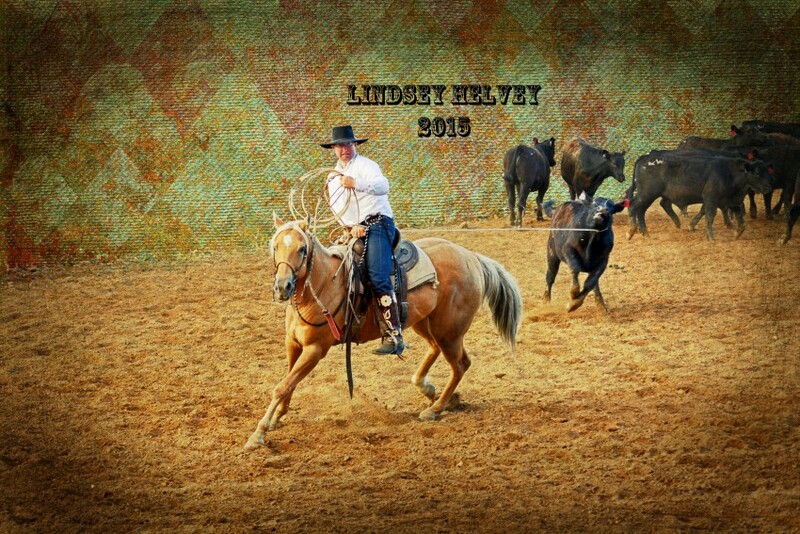 All pictures provided by Lindsey Helvey and Ashley Stimpson, they can be contacted via Facebook, if you’re interested in prints. More info. 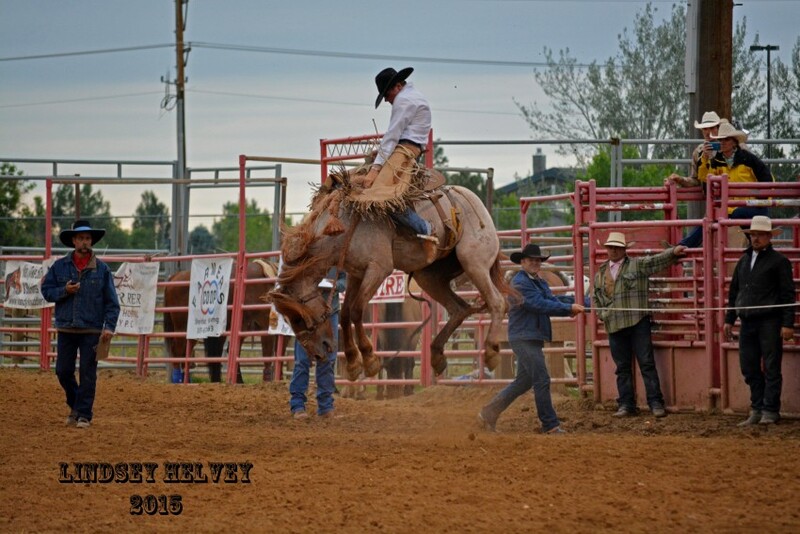 on Powder River Days, click here.